Next week, Apple’s annual World Wide Developers Conference will kick off in San Francisco. There, we will see all new version of iOS, OS X, watchOS, tvOS, and more, but one of the headliners of Monday’s conference will be Siri. 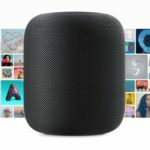 Following a major scoop from The Information, multiple sources are reporting Apple is getting ready to launch an Amazon Echo competitor later this year. For those unfamiliar, the Echo is a sub-$200 Bluetooth speaker that is integrated with Amazon’s assistant, Alexa, and allows you to do things such as order items and add things to grocery lists hands-free. 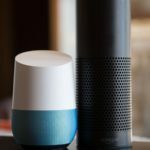 The Echo has been a breakout success, with competition coming soon from Google’s newly announced Google Home. 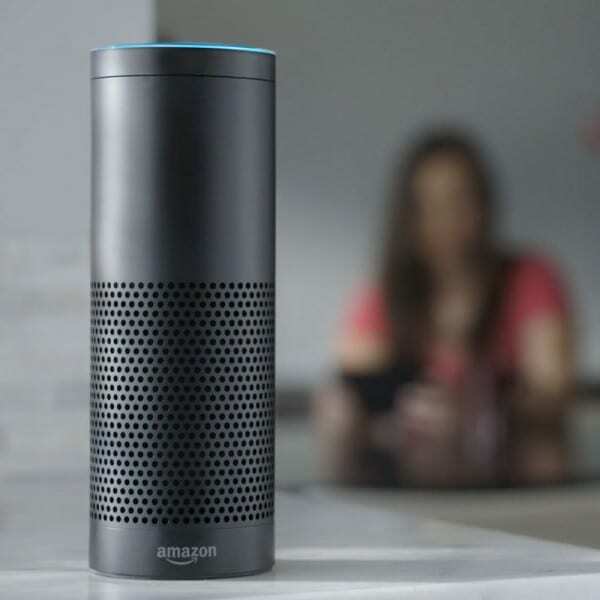 Apple has apparently been considering a device like this for a number of years, and the success of Alexa has resulted in the green-lighting of the product. 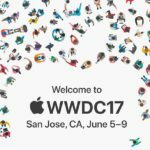 In preparation for the fall launch of this new Siri product, Apple will finally introduce a round of major updates to Siri at WWDC on Monday. 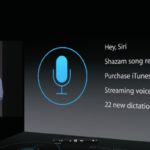 The first major update will be the launch of a Siri SDK for developers. 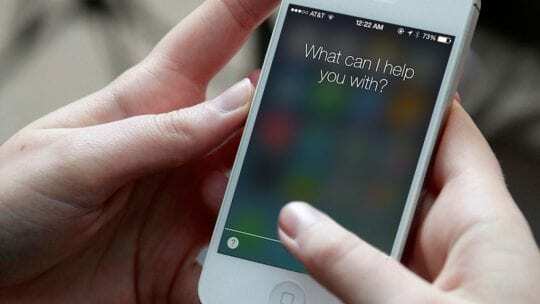 This means that the creators of your favorite apps will soon be able to access and control Siri. An example of how this may work is Uber could add their functionality to the virtual assistant, and then you could ask Siri for a ride on any of your devices at any time and it would take care of it. Another example could be a streaming music service, like Spotify, having the ability to play straight from the service. Developers have been clamoring for access to Siri since it’s launch in 2011, and it appears Apple is finally ready to allow others in. The next major update to Siri will be the improvement of the Augmented Intelligence and conversation capabilities of Siri. Currently, Siri does a poor job at keeping track of what you just said and understanding from context what you are talking about. Currently, if you ask Siri to “Remind me about lunch at 11” and it somehow hears 10, and then you say “Change that to 11”, it says “I could create an event at 11 if you’d like”. The new Siri should be able to understand the entirety of your conversation and be able to understand context. These new contextual abilities will not only apply to a conversation-to-conversation basis. Siri could learn what your favorite restaurants are, and then when you say “Text Bob about lunch” it could ask if you’d like it to make a reservation at that restaurant. Another possibility is for Siri to learn the voices of the users of the particular device, specifically on iPads and Macs, and likely this upcoming Siri device in the fall. By understanding who’s talking to it, Siri would be able to differentiate the tastes and preferences of each user of a particular device. 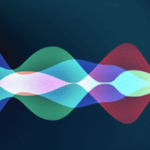 These new updates for Siri will launch in the fall alongside new operating systems for Apple’s devices, but more importantly this new ‘Siri’ device. 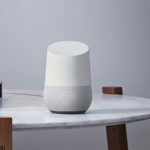 While the device is sure to have Apple design appeal, expect it to control HomeKit devices, work with AirPlay, and be able to work throughout your home, without the need for multiple speakers. We should learn even more during WWDC this Monday. Apple’s Siri and iOS Falling Behind ?